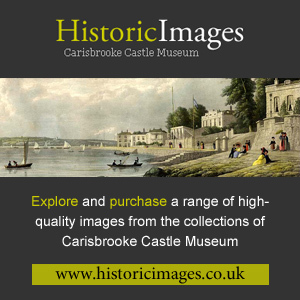 If you have visited Carisbrooke Castle Museum, or if you have enjoyed looking at our website and seeing our collections, you may feel it is deserving of a bequest in your Will. 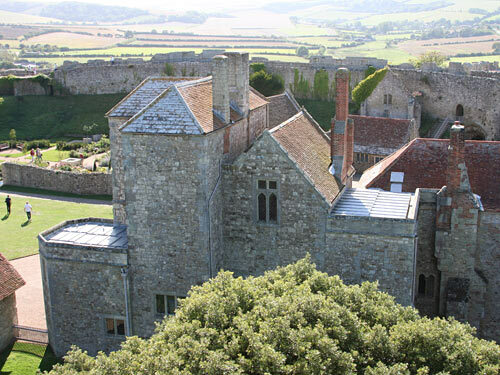 Many of us who appreciate the value of preserving our heritage and history in unique surroundings such as Carisbrooke Castle Museum want to ensure that the collections are preserved for our children, grandchildren, and the generations to come. The Trustees would be delighted, and most grateful, if you are able to include a bequest to the Museum in your Will. Further information on leaving a legacy to the Museum can be obtained by downloading the Legacies form (PDF).